Nothing screams Labor Day Weekend quite like a hometown hootenanny! 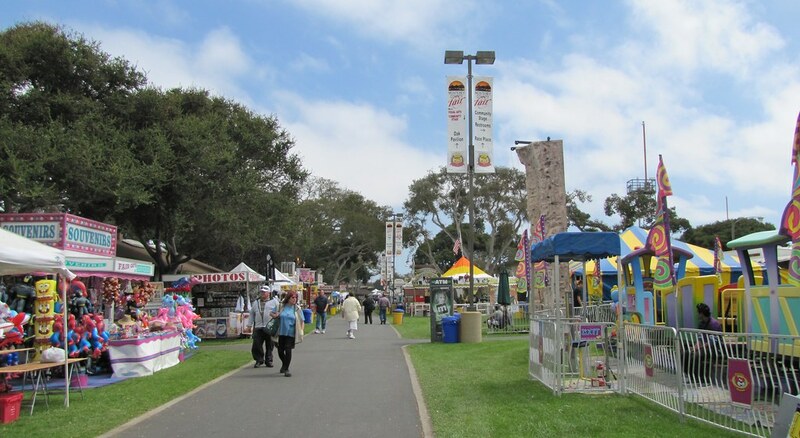 Head to the Monterey County Fair for an array of rousing entertainment including carnival rides, fair food, games, concerts and livestock competitions. Thursday-Monday. 2004 Fairgrounds Road, Monterey. Advance tickets are $8 for adults and $4 for children. Shout “Opa” this weekend at the Monterey Greek Festival in downtown Monterey! Here you can be a Greek for a day and dance, drink and eat like you’re from the Mediterranean! Saturday-Monday. 3 Custom House Plaza, Monterey. Free admission. Love classic Hollywood movies? Head over to the Pacific Repertory Theatre in Carmel-by-the-Sea for a musical performance of "Hooray for Hollywood!” where you’ll see scenes from classics like Casablanca and James Bond. Monte Verde between 8th and 9th, Carmel-by-the-Sea. Thursday-Saturday at 7:30pm and Sunday at 2pm. $8-$44. Bring out the kids for a stunning live performance of Peter Pan at the magical PacRep Outdoor Forest Theatre in Carmel-by-the-Sea. Thursday-Saturday at 7:30pm and Sunday at 2pm. Santa Rita & Mountain View, Carmel. $8-$36. The Pink Flamingo Theatre showcases “The Oldest Profession” about five aging practitioners facing a diminishing clientele, increased competition for their niche market and aching joints during the Ronald Regan era. Friday and Saturday at 7:30pm. 2115 North Fremont Ave #C, Monterey. $20. Enjoy live jazz music at Cibo Ristorante Friday and Saturday nights all summer long! 5pm-8pm. 301 Alvarado Street, Monterey. Free event. Enjoy an evening of live music from Santa Cruz-based Western Swing band, the Carolyn Sills Combo at the Henry Miller LAB. 7pm. 3728 The Barnyard, Suite G-23, Carmel. $10 donation. Create a deeper connection with nature during a guided Mindful Meditation at Palo Corona Regional Park. 10:30am-11:30am. Hwy 1 South of Rio Road, Carmel. Free. 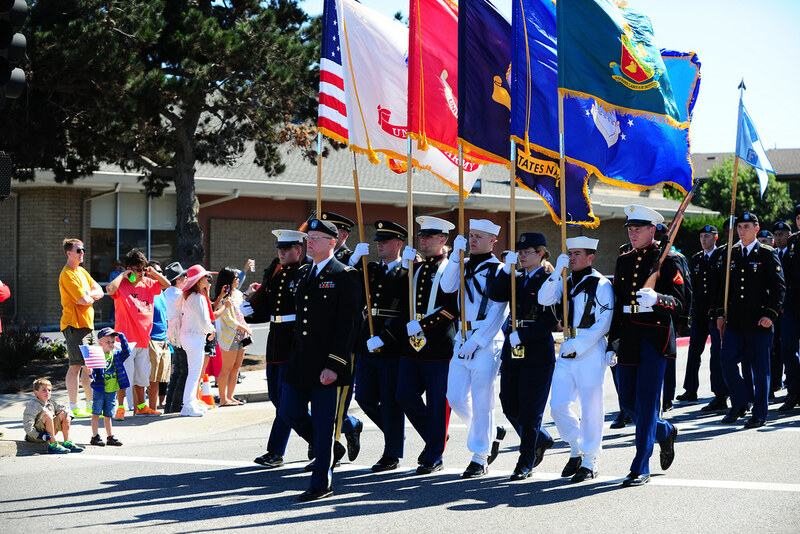 Celebrate Labor Day with a festive parade and festival in Marina. The Labor Day Parade begins at 11am on Reservation Road with a military color guard, marching bands, horses, classic cars and dancers. Stick around for the after party with live music, food and family fun at Vince DiMaggio Park. 11am-4pm. Vince DiMaggio Park, 3200 Del Monte Ave, Marina. Free event. Uncork your inner Salvador Dali at the Dali17 Museum this afternoon during their monthly paint night. 4pm-6pm. 5 Custom House Plaza, Monterey. $30. 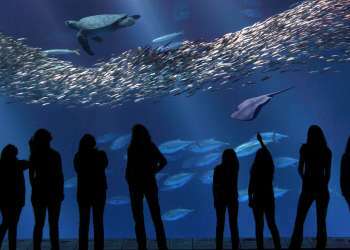 The Monterey Bay Aquarium stays up past its bedtime for the summertime series, Evenings by the Bay. 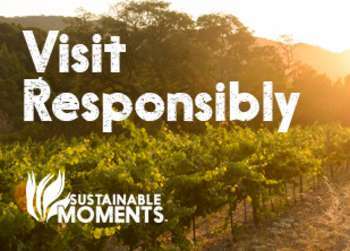 Enjoy the aquarium’s extended hours and listen to live music, enjoy sustainable food and sample wines from local wineries. 6pm-8pm. 886 Cannery Row, Monterey. Free with admission. Today the Henry Miller LAB presents its Grand Finale of the 11th annual Big Sur International Short Film Screening Series. Enjoy this year&apos;s winning films as selected by the series&apos; jury, which includes Philip Glass, Laurie Anderson, and Kirsten Dunst. 7pm. 3728 The Barnyard, Suite G-23, Carmel. Donations accepted.